This entry was posted on Tuesday, August 19th, 2014 at 10:10 am and is filed under paranormal. You can follow any responses to this entry through the RSS 2.0 feed. You can leave a response, or trackback from your own site. FYI: this entry seems to be unsigned, like most/all recent ones. I don’t think we readers want to have to guess who wrote each article. 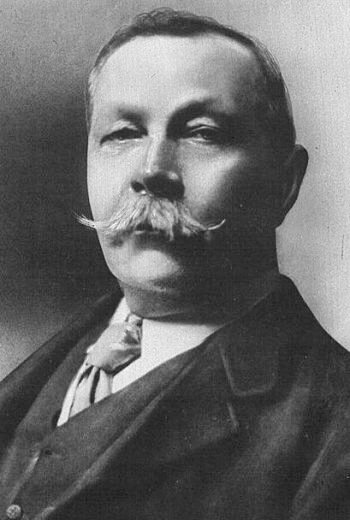 Sir Arthur Conan Doyle is also known for his belief in spirits and fairies. His credulity seemed almost infinite. By the time he published The History of Spiritualism, most of the mediums he discusses in that book had been exposed resorting to fraud, in some cases repeatedly. Some of the mediums had even confessed. None of this deters him. He is able to defend the supernatural abilities of anyone who seems to display gifts that in some way bolster his religious beliefs in a spirit world. 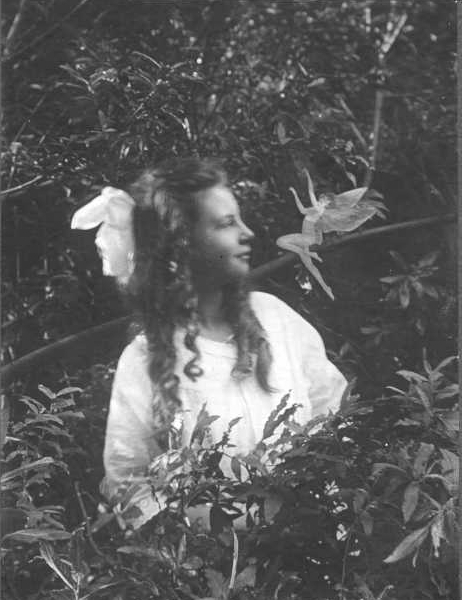 One of Doyle’s arguments that the fake fairy photographs were not obvious and crude fakes was that the two “young ladies” could not possibly have faked them because they could not possibly be smart enough to fool him. Yep a dollop of sexism and condescention towards the young. Of course we now know it was fake and can laugh at Doyle’s unbelievable, gob smacking, credulity.